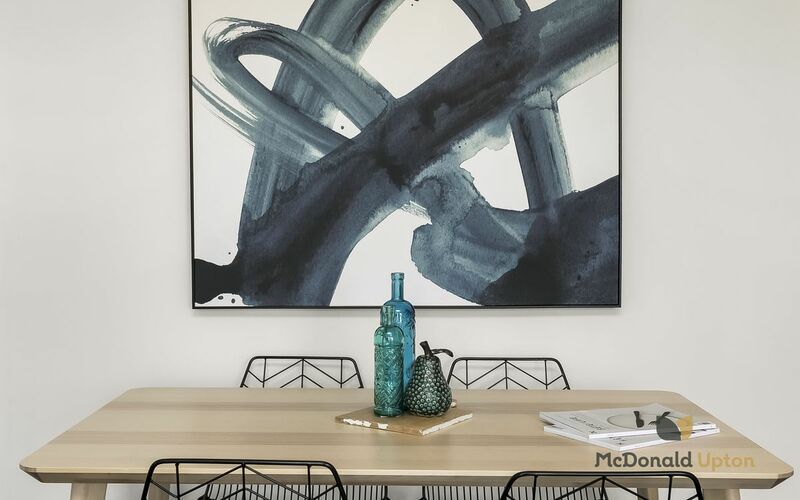 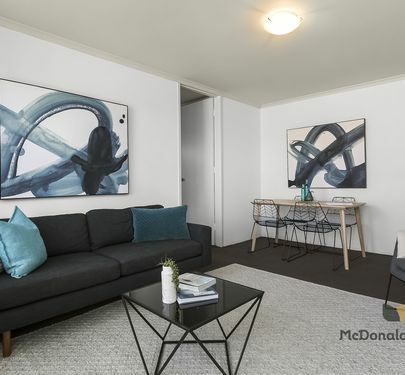 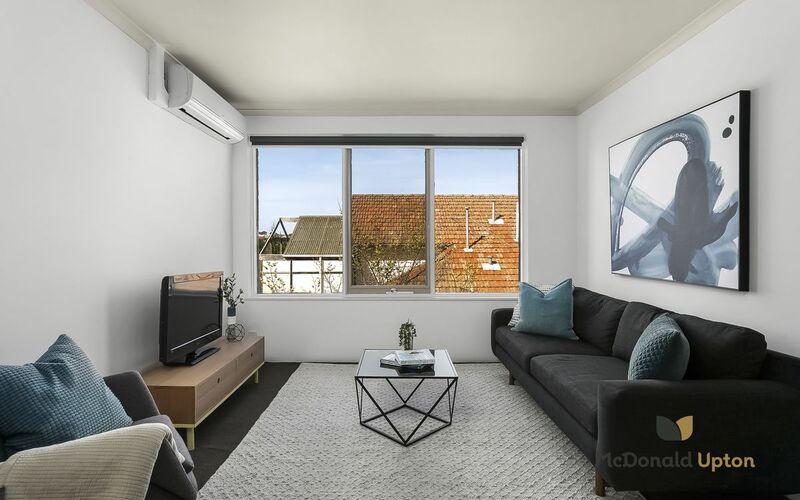 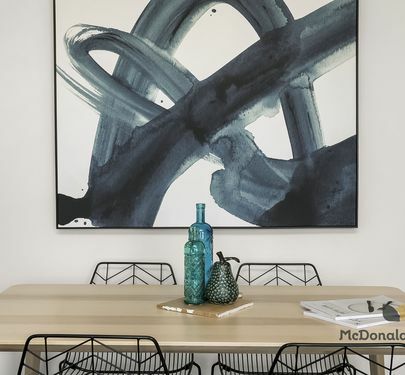 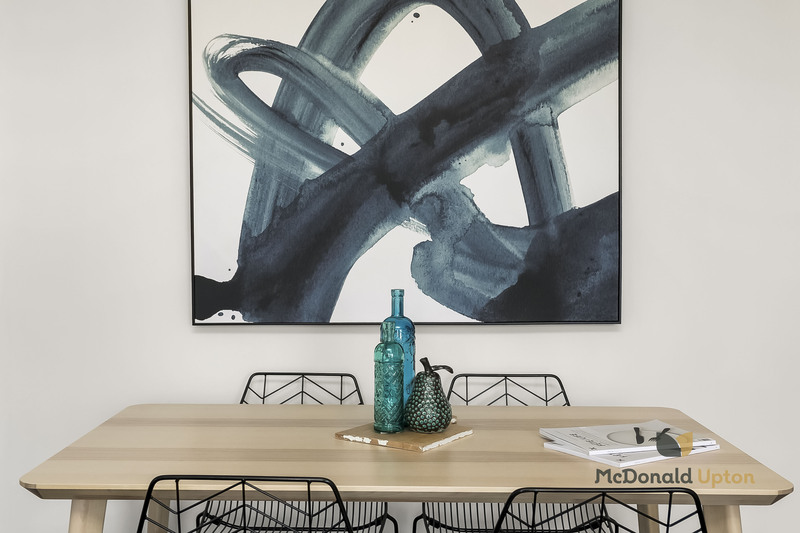 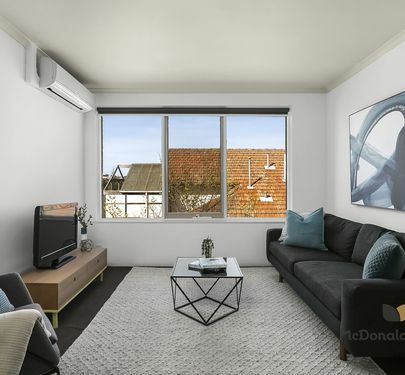 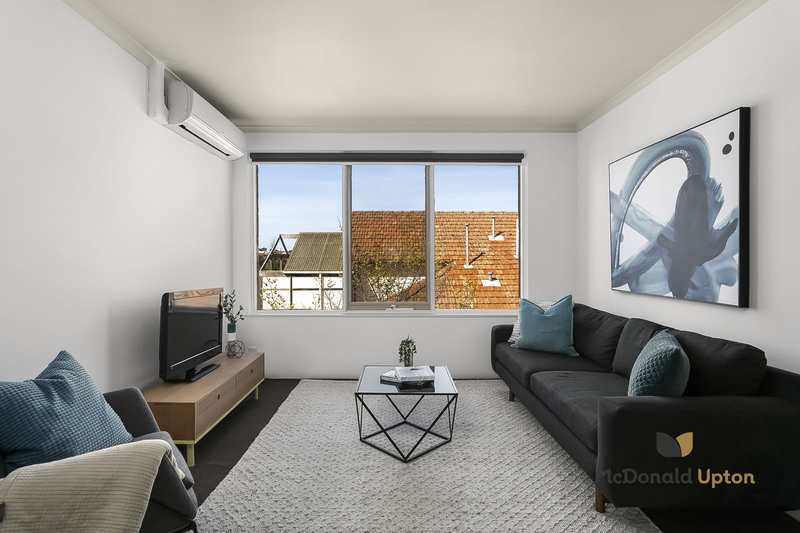 Space, style and an excellent layout - here’s an impressive apartment that ticks all the boxes for modern, inner-city living in a prestigious pocket of Ascot Vale. 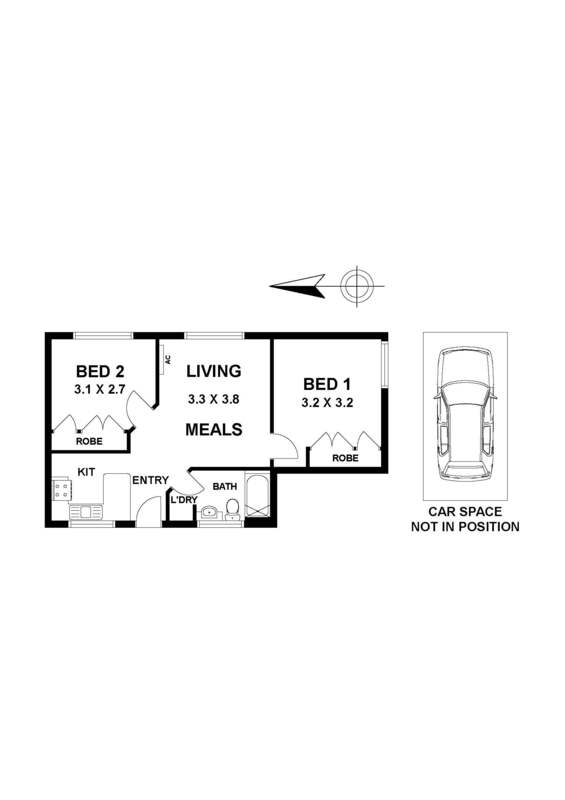 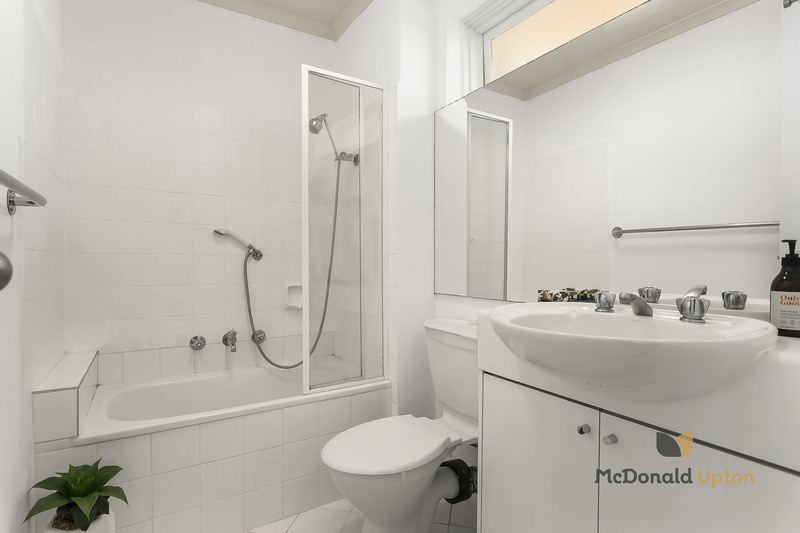 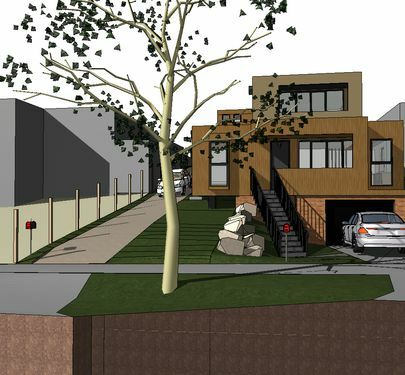 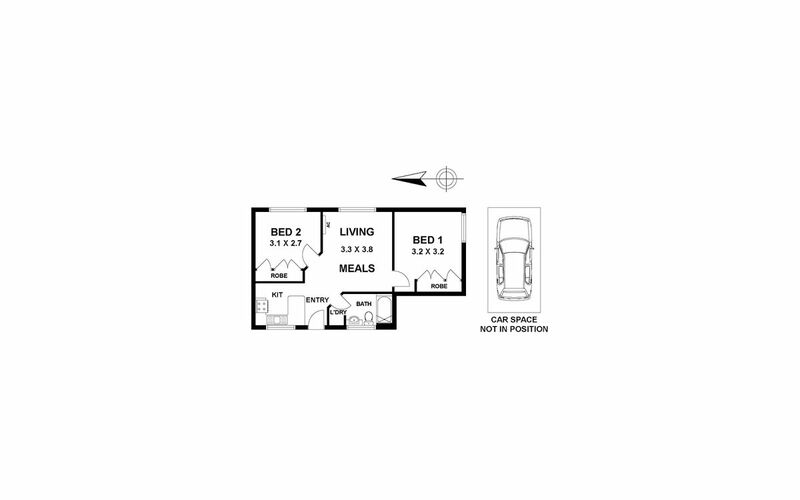 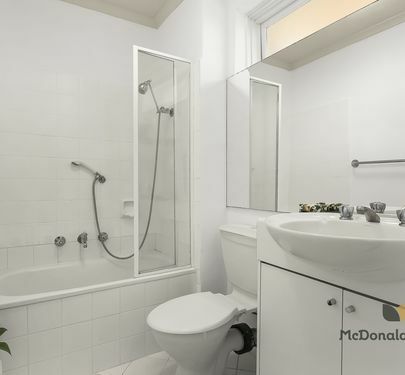 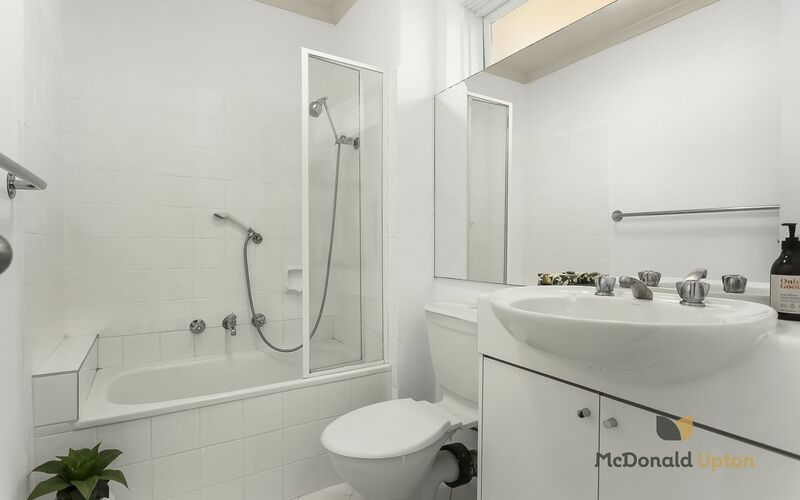 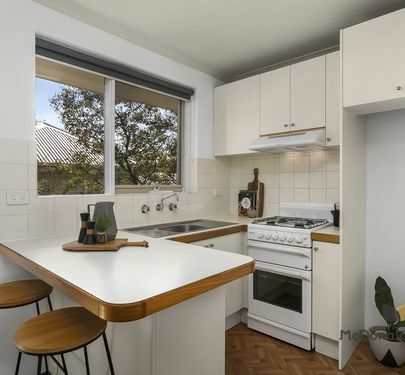 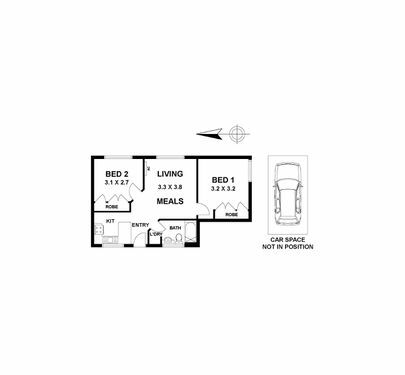 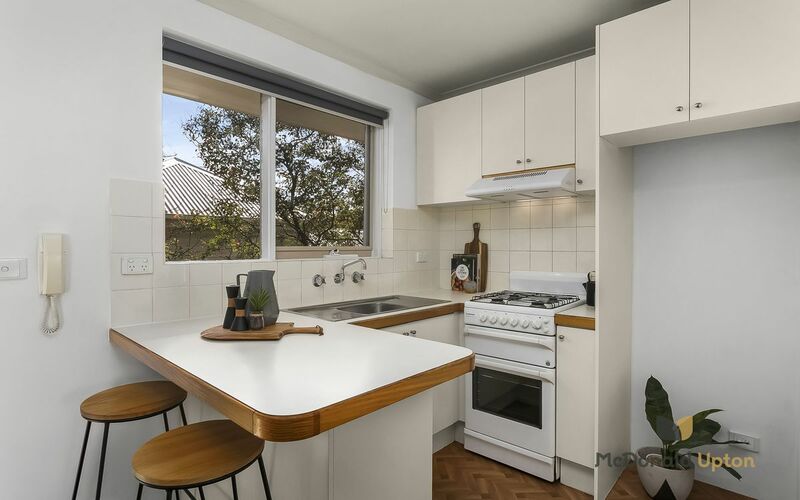 Immaculately presented, this shapes as an attractive home for young professionals and couples, with a bright open dining and living room, generous kitchen with gas cooking, reverse cycle heating and cooling, two large bedrooms with BIRs and a sparkling central bathroom with separate laundry facilities. 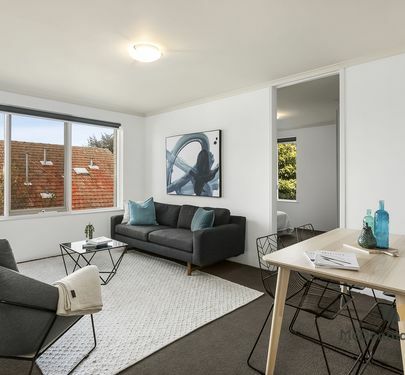 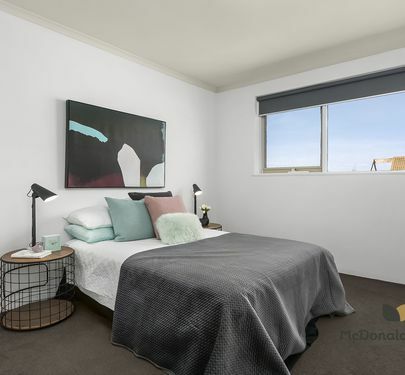 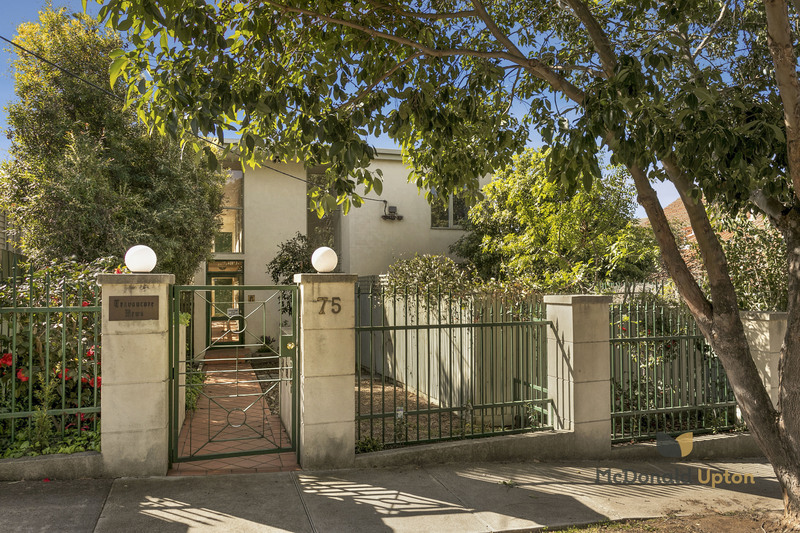 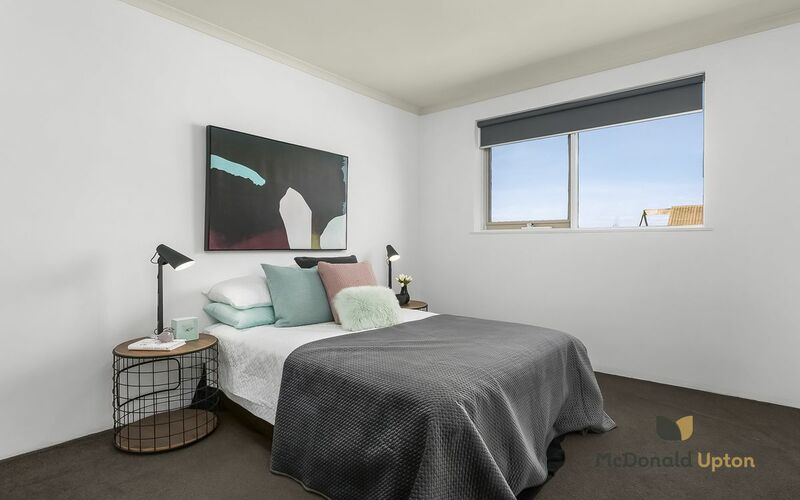 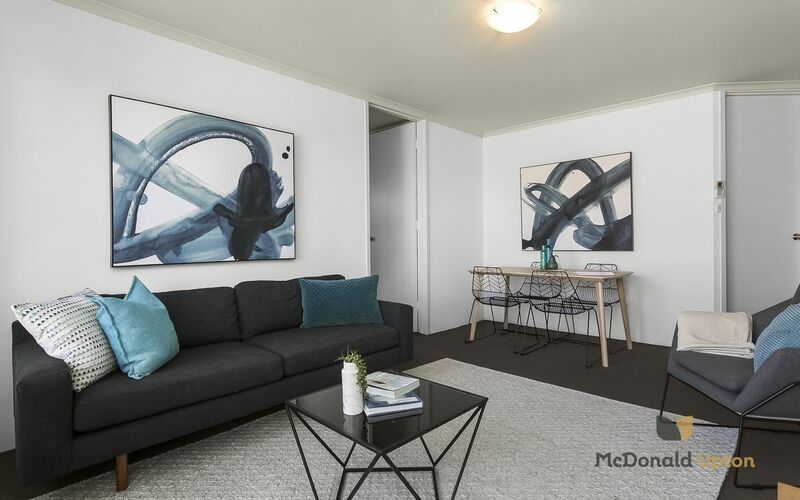 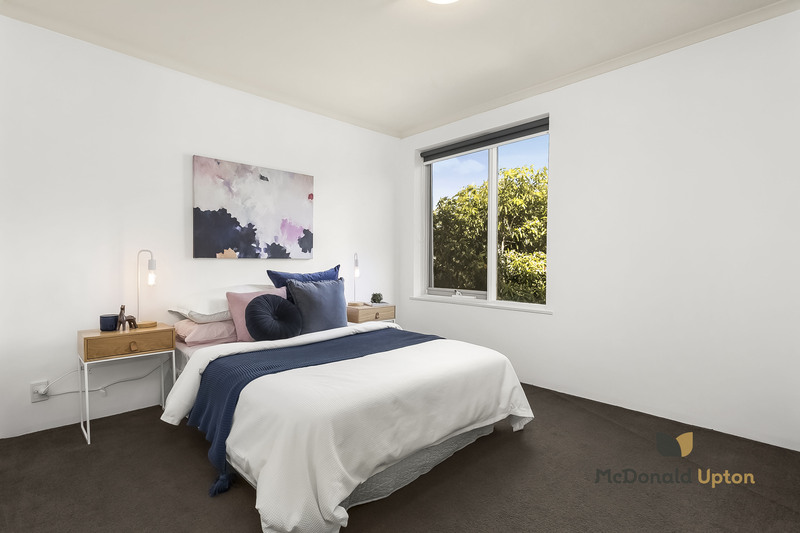 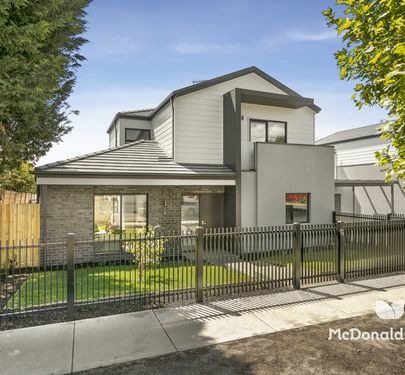 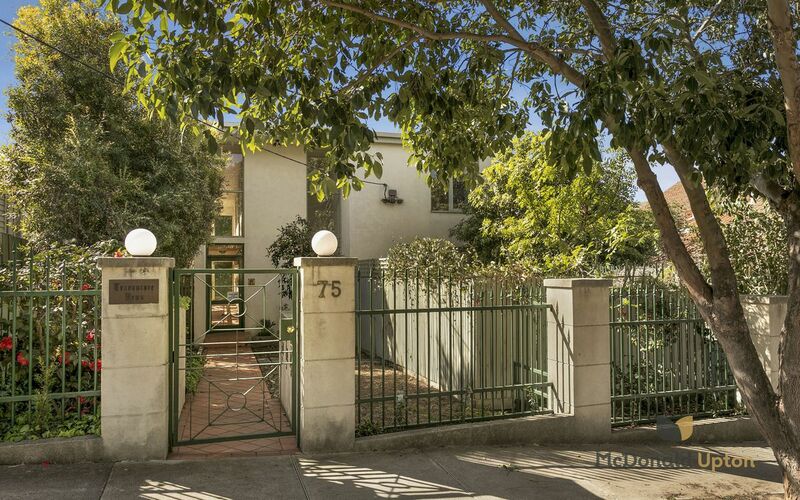 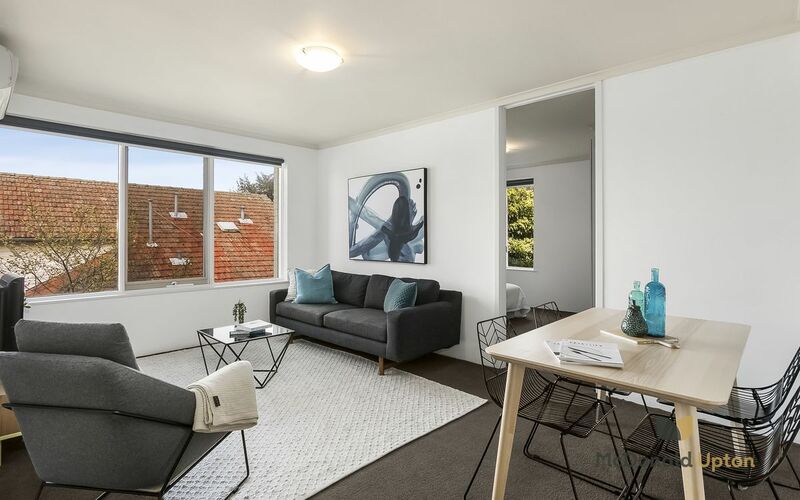 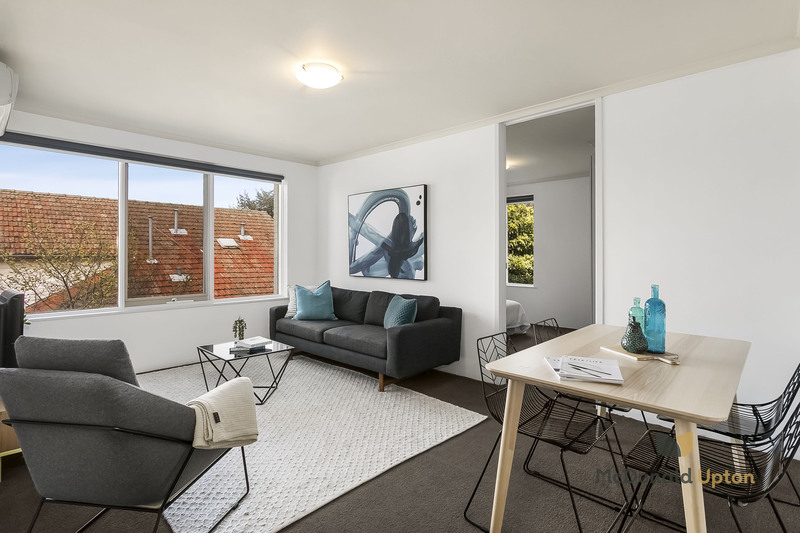 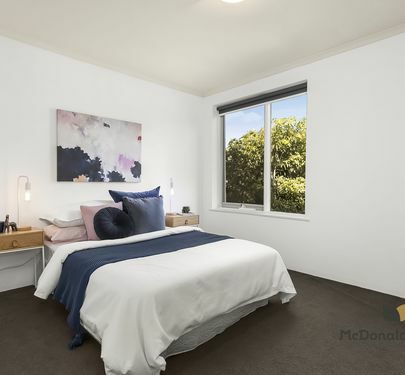 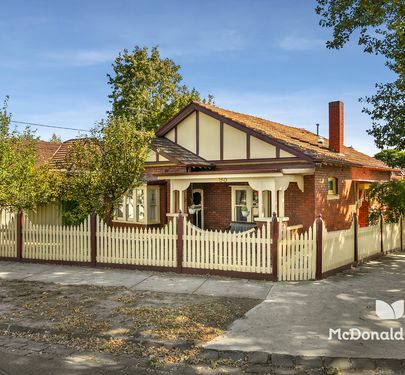 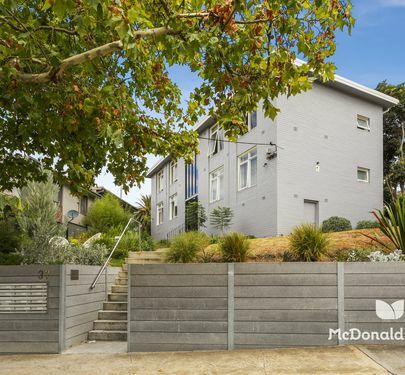 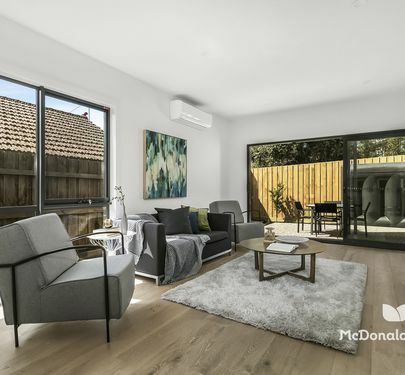 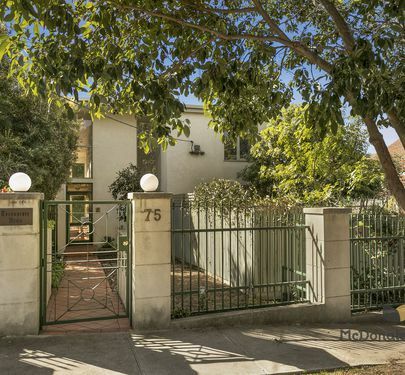 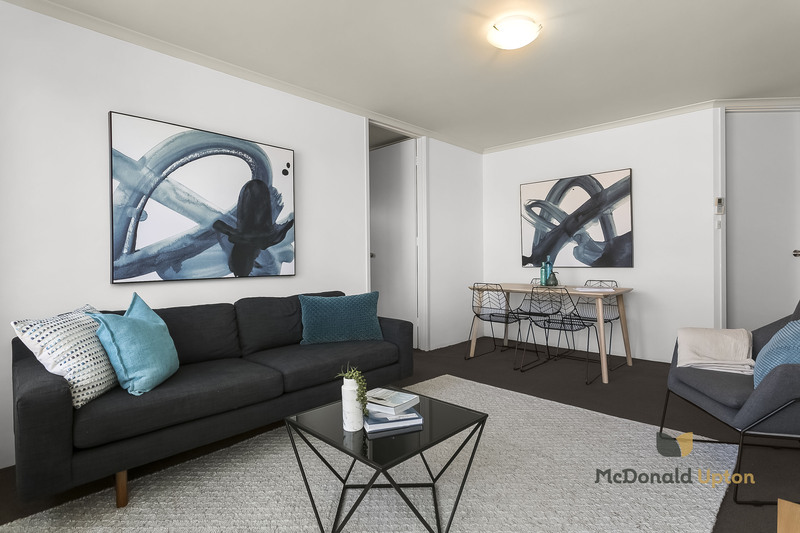 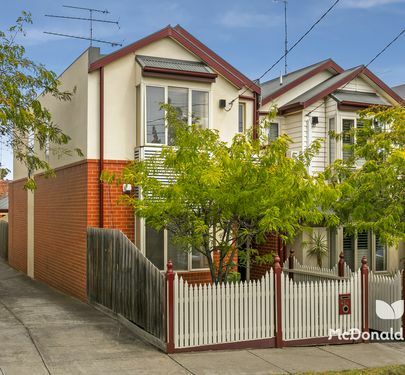 With city trams at the end of the street and Ascot Vale station a short walk away, commuting to the city is a breeze, while local parks, Puckle Street shopping and the Mt Alexander Road cafe precinct are all just minutes away. 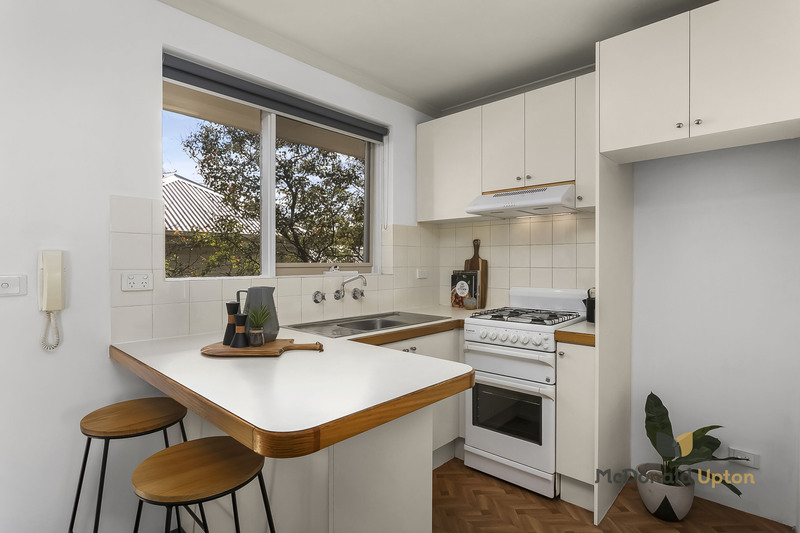 Tucked away in a boutique block of six in a quiet leafy street, this highly desirable apartment in a prime lifestyle location is just waiting to be enjoyed.